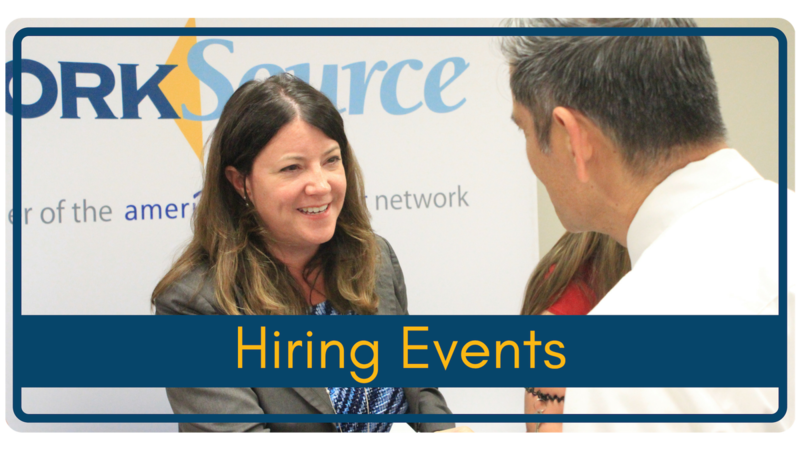 WorkSource Spokane supports customers to find meaningful careers in a broad range of fields. Whether you have recently been laid off, are returning to the workforce after a prolonged period of separation or are underemployed seeking a career with a livable wage, the workforce development professionals at WorkSource Spokane are available to help you with the transition. WorkSource Spokane would like to connect you to a tremendous employment opportunity with our business partner. Please review the job post and submit your cover letter and resume to our Talent Solutions Team. If you're selected as a candidate, our team will organize the meet and greet with the employer and assist with the interview schedule. Questions? Contact us at BusinessOutreach@esd.wa.gov. Click here to view the job post! Click here to submit your cover letter and resume! Visit WorkSource Spokane Monday thru Friday, 9:00am-5:00pm to speak with a Career Coach and learn about everything that the newly renovated center has to offer. 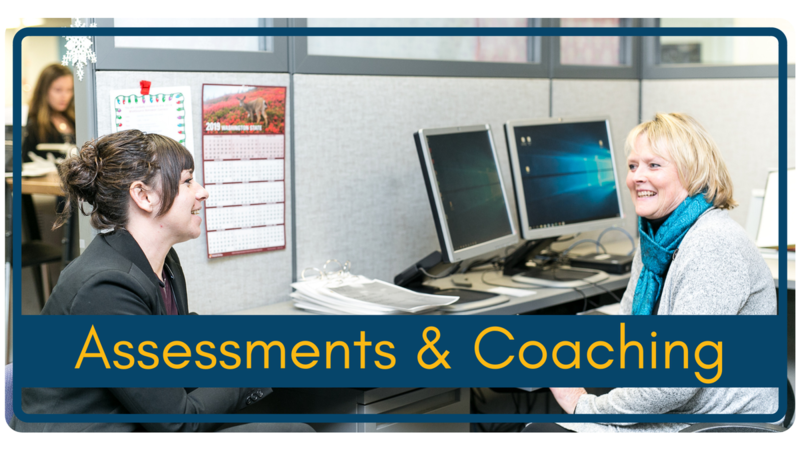 Your access to free use of technology to elevate the job seeking process with guided support. Our team collaborated with customers with disabilities to design one of the most ADA accessible resource centers in Spokane County! 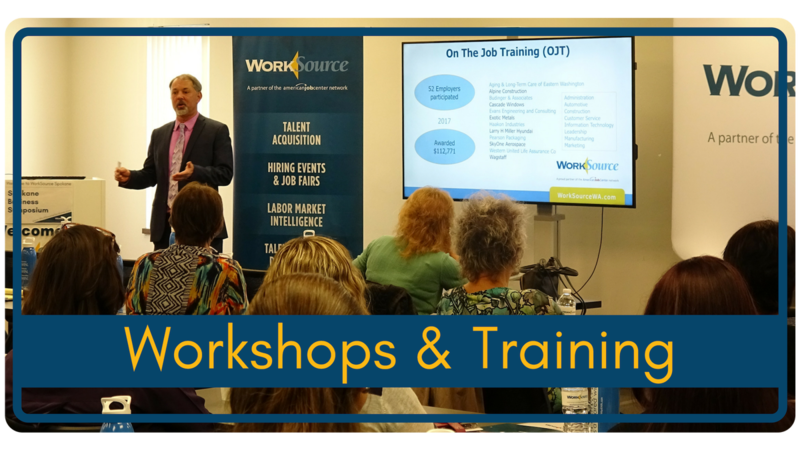 WorkSource Spokane offers scholarships for a variety of training opportunities that run throughout the year and result in in-demand industry-recognized certificates. These trainings are suitable for qualifying candidates looking to improve existing skills or find a new career. Contact Mary Hubler at MHubler@esd.wa.gov or visit WorkSource Spokane to learn more.